Republicans hold just 52 seats in the Senate. 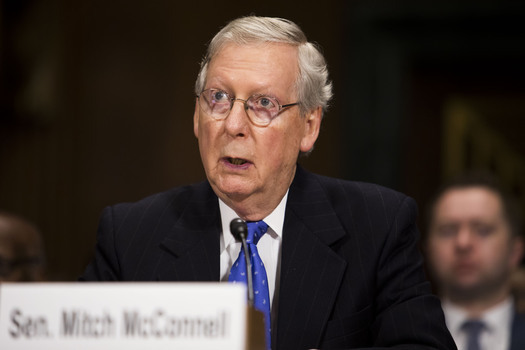 Senate Majority Leader Mitch McConnell is struggling to get more conservative and more moderate Republicans to unite behind the version of the Affordable Care Act change bill released last week. The Senate’s new Better Care Reconciliation Act bill might fail, but it could still pass.